There are some creatures that lend themselves perfectly to slots and then there are some that don’t. 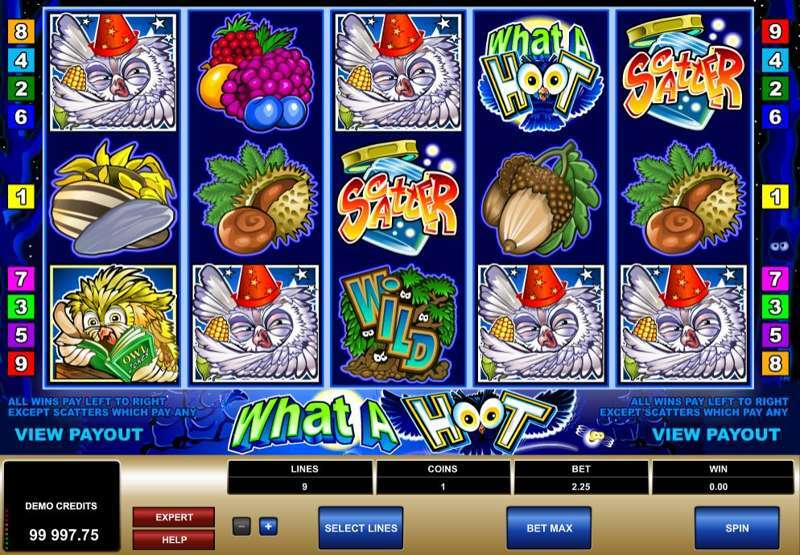 You may not instinctively associate owls with slots and the chance to win money, but this is something that might change with the What A Hoot game. This game has five reels, 9 pay lines and there are a total of 35 winning combinations to look out for. While What A Hoot hits the basics of a slot game very well, it would be fair to say that there is not much more on top that many players would be looking for. The scatter bonuses and payouts can help players to earn cash but there are no additional bonuses or free spins on offer. Wildlife and nature is always a popular topic for slots and it has to be said that owls are amongst the smartest creatures on the planet. Well, that is the perception of owls, anyway – we haven’t seen their exam results. This is a simple game with colourful and interesting illustrations which create a fun atmosphere very quickly. If you are looking for a slots game that is slightly different from the norm, What A Hoot will not let you down. All of the icons are interesting with a range of owls on offer for your approval. There are also fruit, nuts, and seeds to look out for if you want to get to know what is on offer at this particular party. You might want to mute the repetitive audio after a while, though. The scatter to look out for looks like it is escaping from a jar. When you see these jars coming on to your screen, you know you are in for a treat. 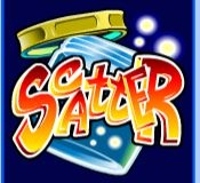 If you are able to pick up a minimum of three Scatter jars anywhere on the screen, your bet will receive a multiplier of 50 times. This is definitely the sort of bonus that will entice you to play more often and it is definitely the most important element of the game. 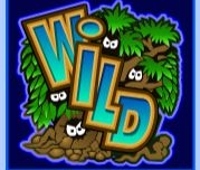 The wild symbol is the Wild Tree and again, it can play an important role in your game. This symbol can be substituted for all other symbols apart from the scatter. Some players will find the lack of gaming options and bonus features to be a poor part of the game, but for others, it provides the chance to connect with a more classic style of slots play. If you want a good standard game with plenty of chances to pump up your winnings, What A Hoot is a fine choice.